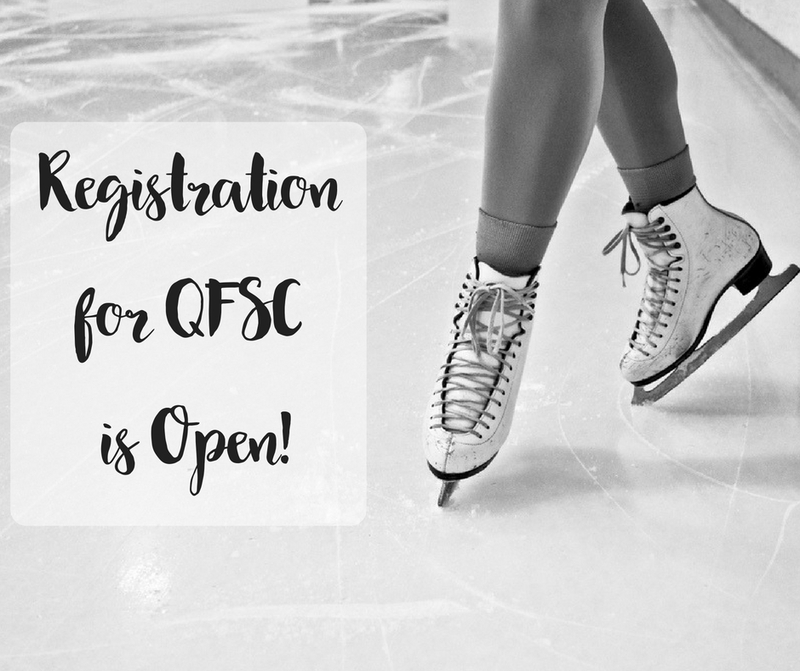 CanSkate begins October 1 and 3, 2018! Registration forms are now available. We will be taking registration during our Try-It- Out Sessions and prior to CanSkate. Please email the club if you have questions. Canpower L1& 2 begins October 1. L3 and up begins October 2. 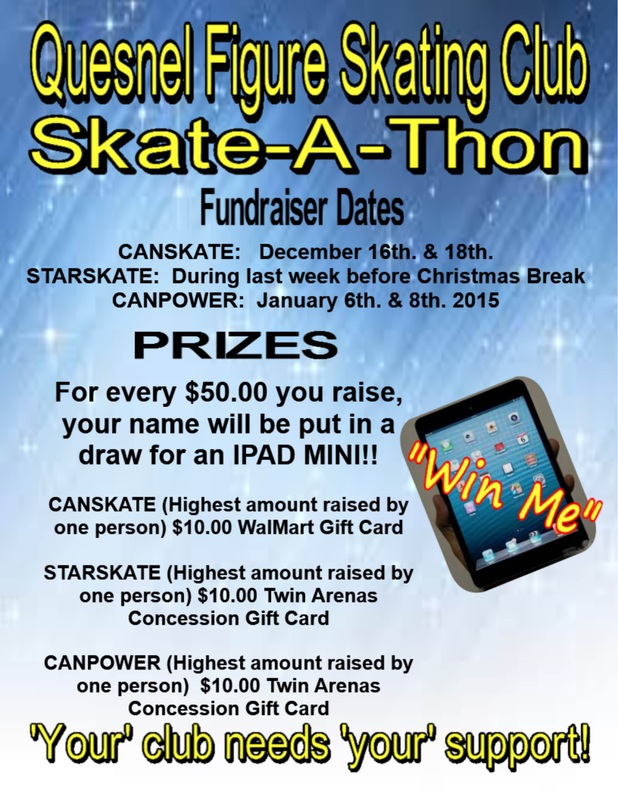 Star Skate Registrations forms are now availalbe. Please talk to our coaches before registering for Star Skate Programs. Practices for the Gala are well under way and running smoothly. 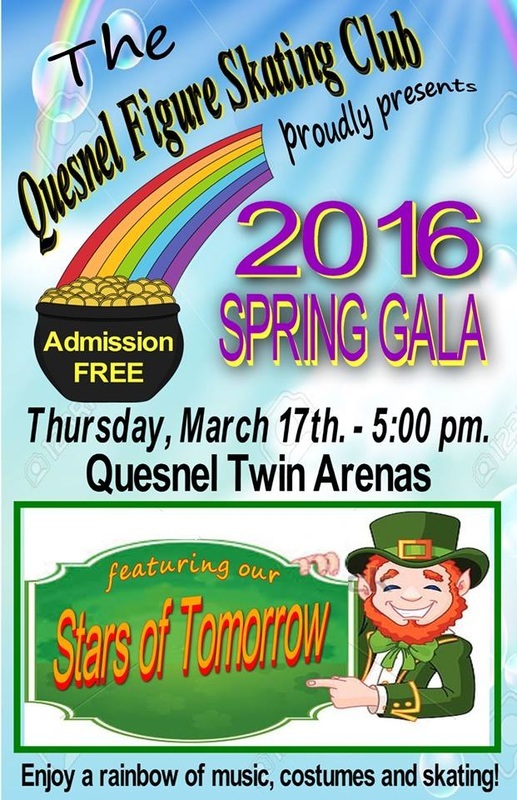 The Gala will take place in Rink 1. Please let all your friends and family know about this. ADMISSION IS FREE!! What a wonderful way to complete our season!! 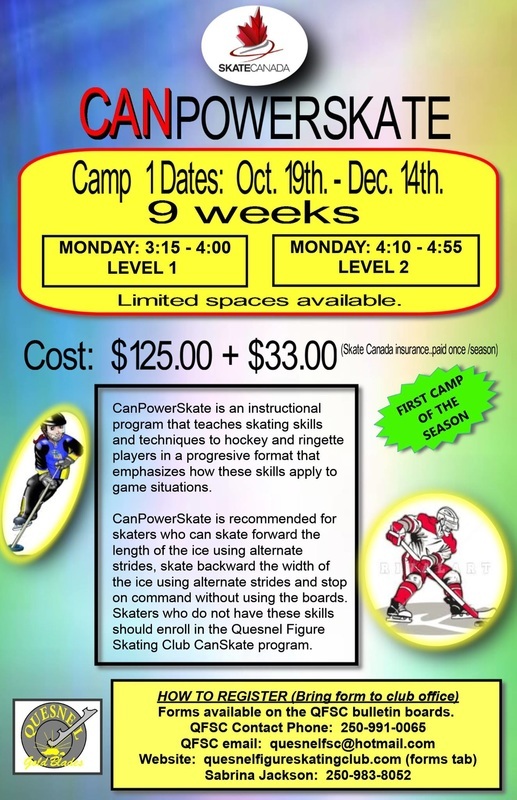 ​We will be starting CanPowerSkate on Monday, October 19th. Forms can be picked up on the club's bulletin boards at the rink and are available HERE on our website. It was celebration day at the rink! Skaters, coaches and surprise guests gathered to toast Selena Van Aert. Selena is on her way to Florida to start rehearsals for Disney on Ice! The application deadline has passed and we are busy wrapping up final details for the competition! Will you be joining us? Follow the event on Facebook. 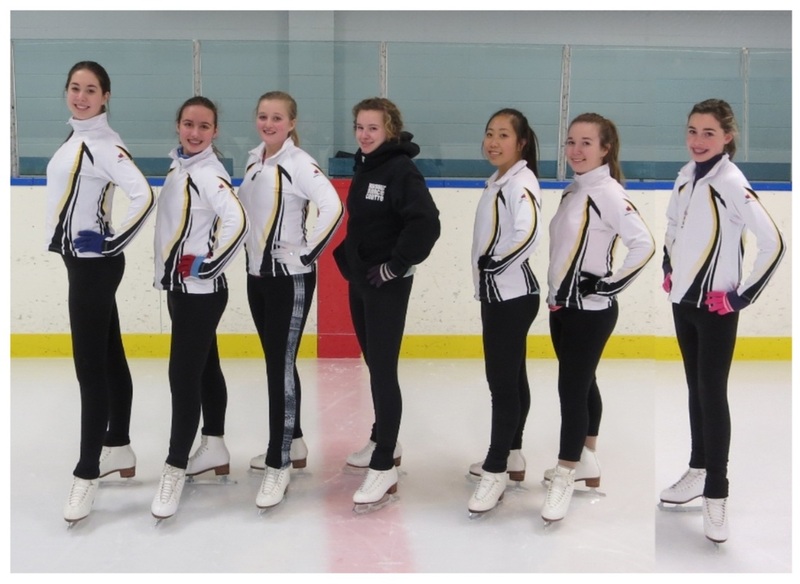 Some of our skaters have been busy this season with competitions. From left to right in the still shot.....Kayla Flanagan, Beverly Smetaniuk, Grace Dunn, Cassie Greenwood, Carmen Huang, Madison Nickolet and Casey Fisher. Their competitions this season to date and their results are listed below. Well done ladies!! These young ladies and many more of our club members are training hard for the upcoming Cariboo North Central Regional Championships to be held right here in Quesnel from January 23rd, 2015. 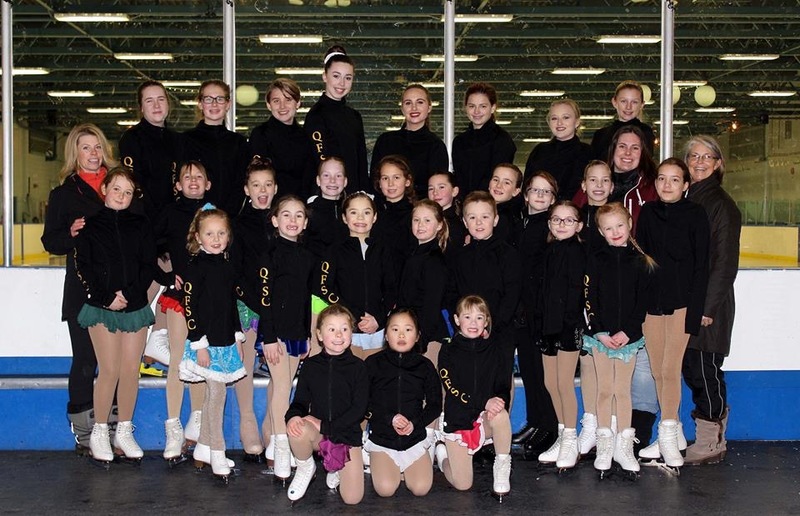 The Quesnel Figure Skating Club is raising money for the CNC Regional Championships through our Skate-A-Thon program. Please have a look at the poster and pick up your pledge forms in Rink 2 during ice times. Thanks in advance for your participation skaters! Good Luck! 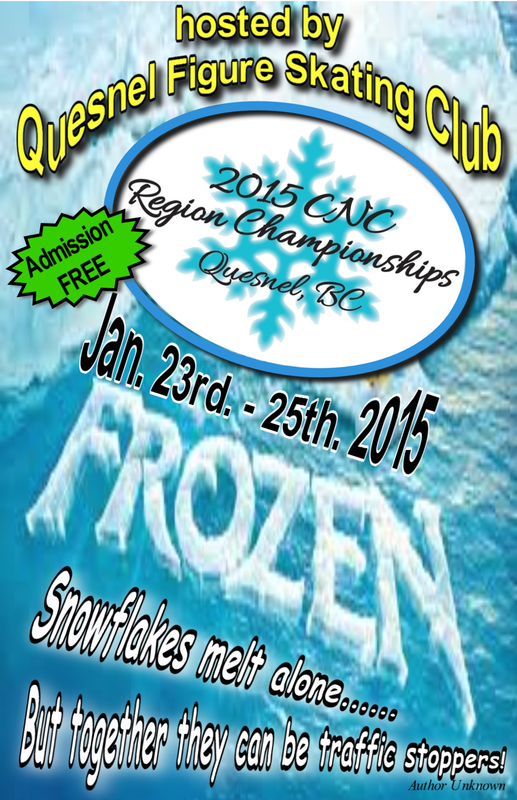 As many of you know, the Quesnel Figure Skating Club will be hosting the ﻿2015 CNC Regional Championships January 23-25, 2015.﻿ We are looking forward to hosting this event and for the ability to showcase our town, talent, and skaters! The deadline to apply for this event is December 28, 2014. Please visit this LINK to register!